5 year old Socrates ? 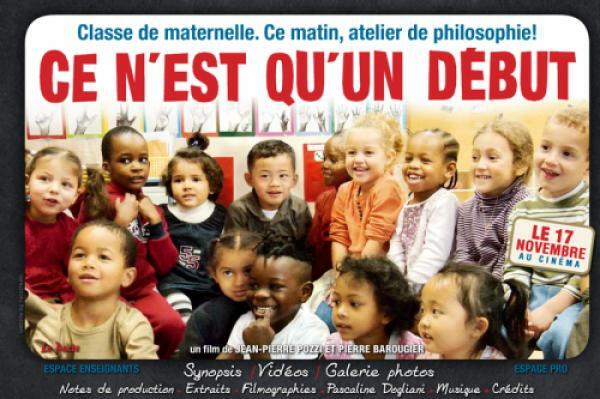 Children from a primary school (ZEP of Seine and Marne) discovered philosophy with their teacher Pascaline. They sit in a circle around a candle several times a month. They learn to express and discover themselves and listen to each other. It brings them a better understanding of topics, which are normally discussed in the last year of secondary school. View the film "Time to make a start !" by JP Pozzy and P Baroujier.